Whenever Benefit has a new cosmetic release I get so excited, and Benefit is the only line that I consistently wait with anticipation to see what the next greatest product release will be. If you have been reading my blog for a while then you know all about my skin issues. I have always struggled with problem skin and large pores, so these new Benefit products are kind of my cosmetic dream come true. The Porefessional Instant Wipeout Masks and the Porefessional Mattifying Gel have answered all of my large pore needs. The Porefesional Mattifying Gel is a clear gel based product that reduces shine, and absorbs excess oil which leaves your skin with a natural matte looking finish. 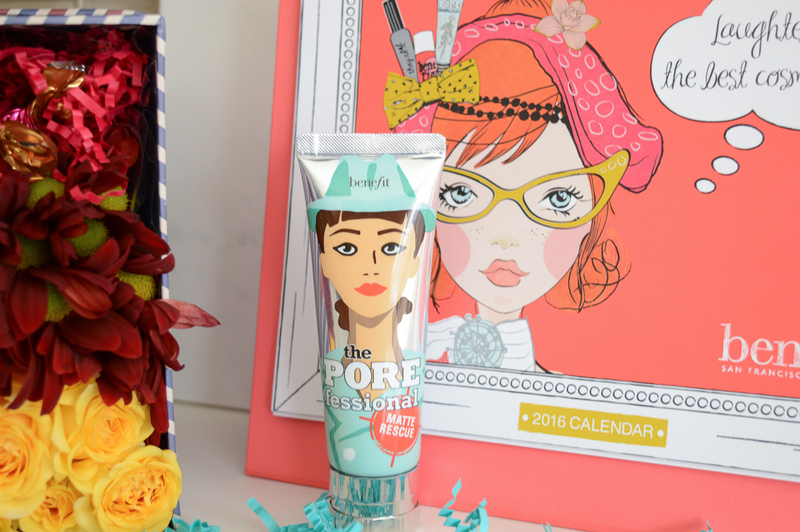 The Porefessional Mattifying Gel has diamond powder in it which helps to minimize and blur the look of pores. This product has no odour (which I love), and can be used under or on top of foundation. The Mattifying Gel is great to carry in your purse and I am sure there will be a travel size option available soon. The Mattifying Gel is the perfect product to use just before you are about to take a selfie and want to look your best! 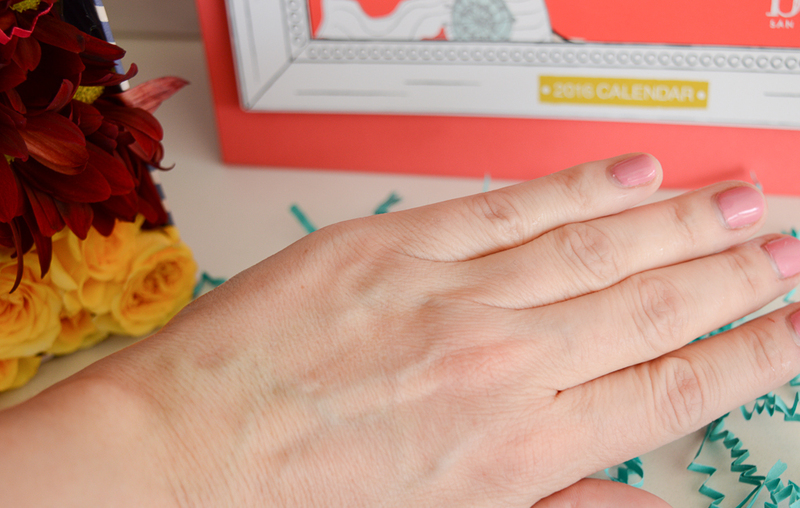 I used the Mattifying Gel on my hand and instantly my hand looked smoother and the fine lines had been filled in and blurred. There was no leftover product as it was all absorbed quickly. I absolutely love this product! I know this will be my go-to product at around 4pm when my skin is starting to get oily. 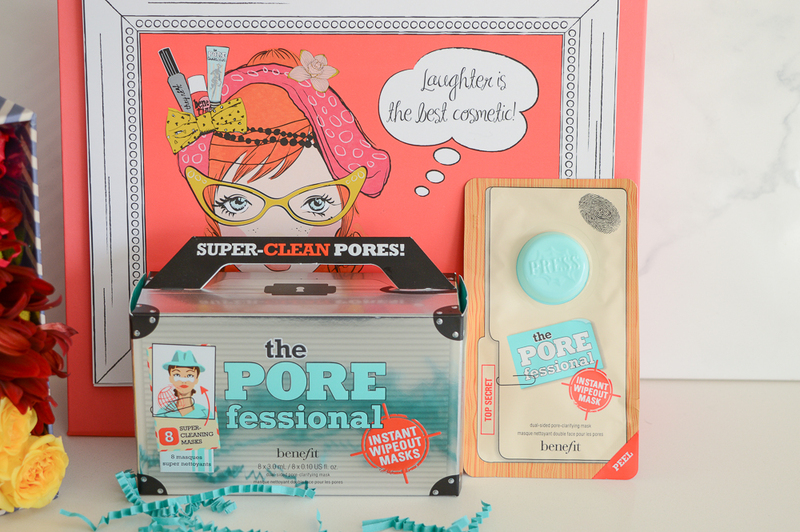 The next new Benefit release is the Porefessional Instant Wipout Pore Cleansing Masks. These come in a box of 8 masks and this product was nothing like I expected it to be. I was thinking that this mask would be an updated pore strip that dries on your face and then you pull it off exposing all of your pore impurities. WOW was I wrong! When you pull out one of the masks there is a button to press which releases that mask serum. You then open the package and place the mask on the area of your face where your pores need a deep cleaning. Inside the package is a white cloth like mask that has a smooth side and a ridged side. The smooth side goes on your skin and then you use the ridged side to wipe the mask off. This is a unique mask, the first thing I noticed is that the mask has a cooling and tingling affect on the skin. It does not dry like a pore strip, but continues to stay wet on your face throughout the ten minutes. It is recommended that you stay in one spot while the mask is on your face, close your eyes and relax. I love this mask! The tingling cooling affect was unexpected, and I can say that my pores got a deep cleaning. It was nice not to have to pull a product off of your skin after the ten minute mask time. I highly recommend the Porefessional Instant Wipeout Pore Cleansing Masks. 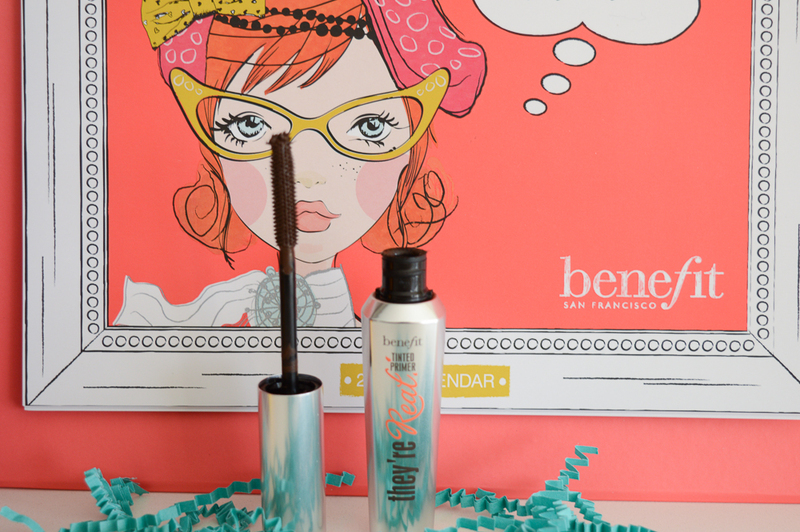 The final new Benefit release that I have to share with you is the They're Real Tinted Lash Primer. This product is used before your mascara to prime, define and tint your lashes. 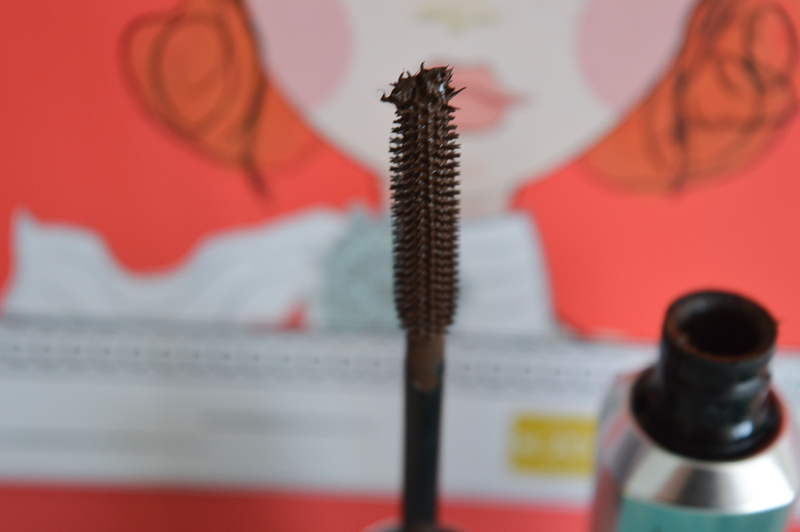 When used with They're Real Mascara your lashes are instantly longer and separated. The They're Real Tinted Lash Primer looks similar to the They're Real Mascara packaging, and the mascara wand is the same as the They're Real Mascara wand. The They're Real Tinted Lash Primer is a lovely brown shade that can be worn alone and I find that I am using this as my everyday mascara. 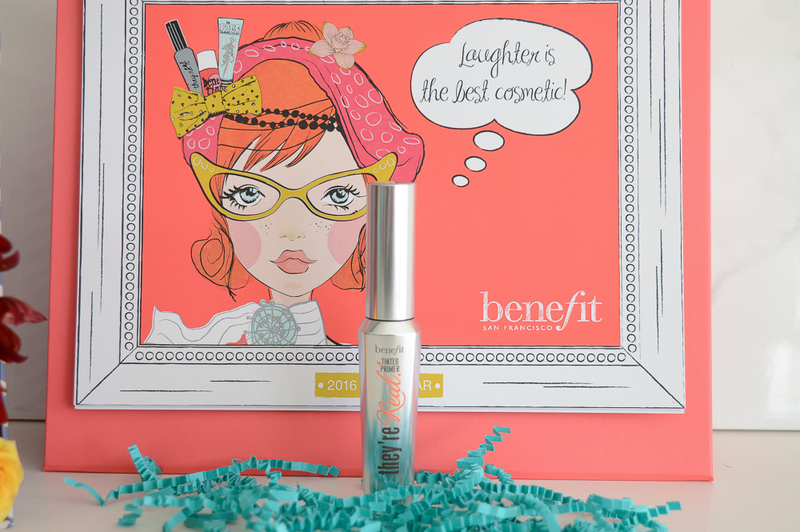 The lash primer lifts, separates, and defines my lashes perfectly and as always with Benefit I love the mascara wand! So which one of these products are you wanting to try?